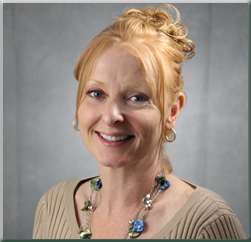 Kristy is part of the accounting team and specializes in cash management and forecasting. Prior to working for Propane Resources, she was the Safety & Equipment Manager at A&L Underground, an international pipeline contractor. Kristy also worked as a legal assistant for many years. Kristy attended Ohio University and is a voracious reader of theology, history and exploration of other cultures and customs. Off the job, she loves watching the KC Royals and the KC Chiefs with her husband, Steve.